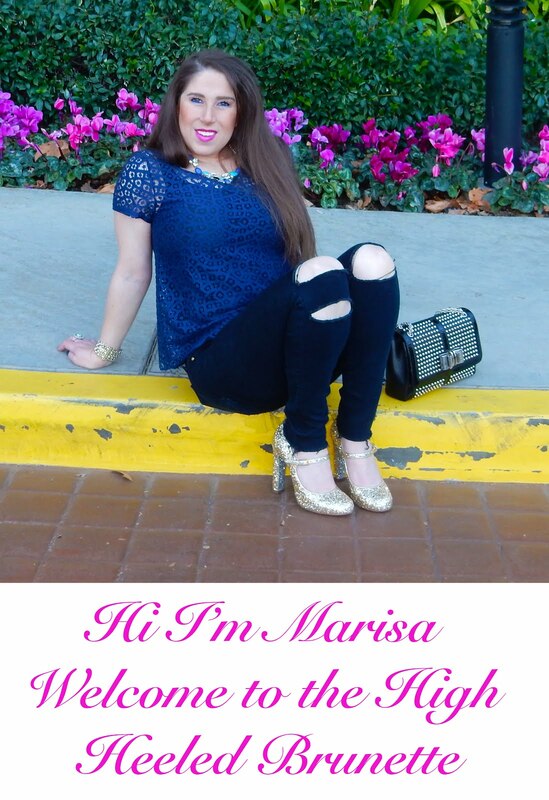 The High Heeled Brunette: Fun was had at Neiman Marcus! 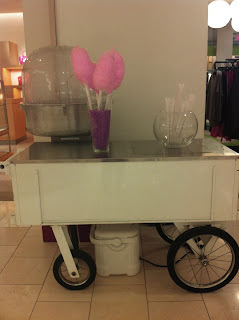 Fun was had at Neiman Marcus! 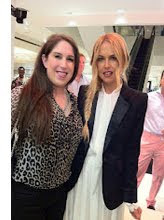 I had so much fun today at Neiman Marcus! They were having their Last Call Sale and it was very festive with lots of goodies to snack on. I snapped some pictures with my phone to share the fun with you guys! The 1st floor had cotton candy and ice cream! I certainly had to partake in some of this cotton candy goodness! The 2nd floor had Popcorn and Ice Cream! How cute and fun is this? The 3rd floor had a DJ and more popcorn. And throughout the store were these super cute Neiman Marcus water bottles that have pink leopard on them. I had such a great day. I bought 2 pairs of shoes and 2 pairs of jeans that I will feature on another post. If you haven't been to the sale yet, you should really check it out! It is FABULOUS! It's also online here. Thanks for reading my post! I love comments. They make my day! I'm in Love with Leopard! 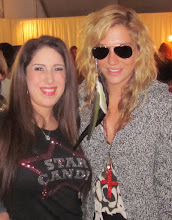 Congratulations to the Star Candy Winners!